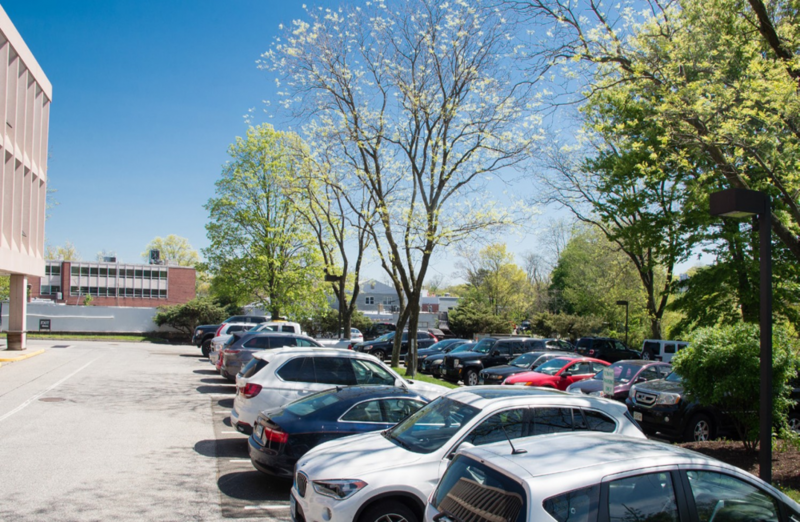 Our fundamental goal is to create a community asset that will be cherished in the present and for generations to come, which will improve the quality of life for all Darien residents. 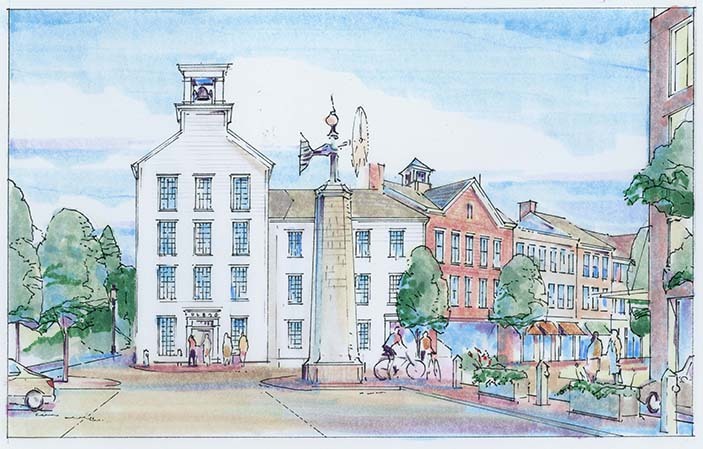 Through the planning and building of new, architecturally masterful buildings which will appear to have been built over decades, using the highest quality of materials, we will improve the look, feel and experience of downtown Darien. The residences will be designed to meet the needs of the most discerning homeowner, with a focus upon empty-nesters looking for apartment-style living without compromise. Each residence will feature high ceilings, abundant light, wood flooring throughout, and designer kitchens, and many will incorporate outdoor space. All residences will include an entry foyer, a powder room, walk-in closets, built-ins and ensuite washers and dryers. 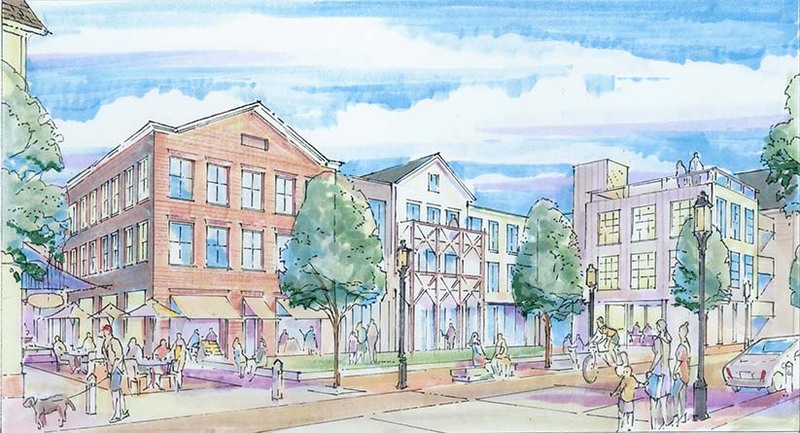 Residents of the project will enjoy easy access to all the amenities of downtown Darien, existing and to come, as well as to the Darien Train Station and Tilley Pond Park. We will continue the tradition in Darien of a downtown which is populated mostly with locally-owned retailers, offering the highest quality of service and merchandise. The retail spaces will embrace the new streets which we will create around the project, and many of the stores will open onto the proposed Town Green. 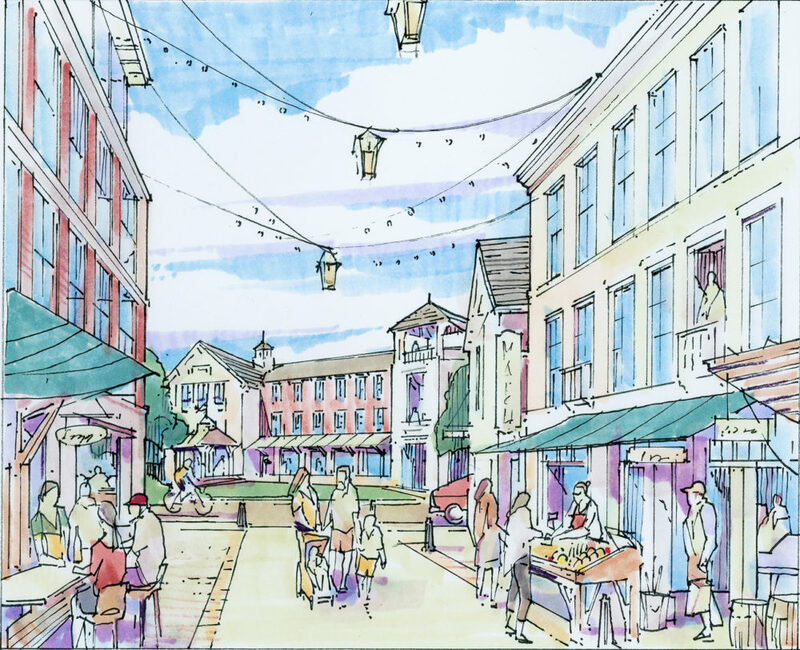 The project will significantly enhance the pedestrian experience of downtown Darien. The proposed public open spaces and Town Green will create an automobile-free zone, where children can safely play and enjoy downtown with their parents or friends. Bicycle racks will be installed throughout the project to encourage visitors to cycle to experience their downtown. 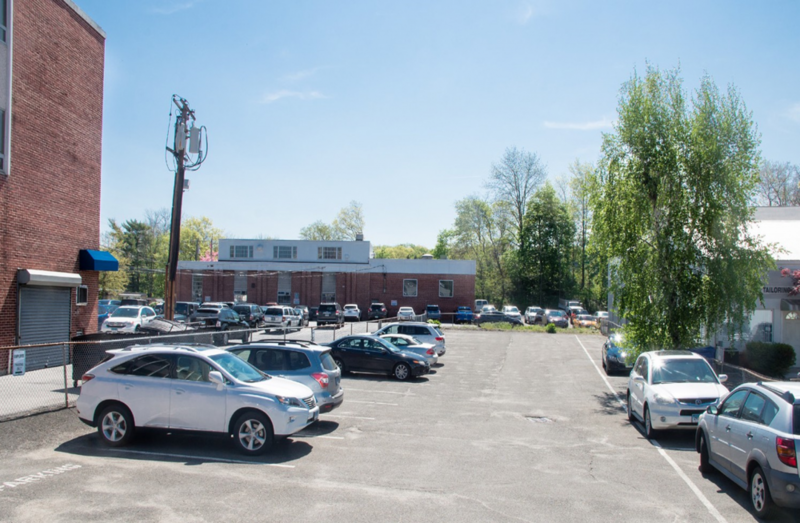 The proposed public spaces and Town Green will be designed to accommodate the Darien Farmer’s Market, concert series like the Darien Summer Nights series, theatrical productions, and even an ice rink. What To Do with an Extra Lane? How do you plan to accommodate the parking that will be required of the Project? We will be increasing the amount of parking in the vicinity of the project significantly, and in a number of ways. We want to be mindful not to be a burden on the surrounding community and to provide more parking than exists today. We plan to significantly increase the onsite parking and increase the street and surface parking available today. 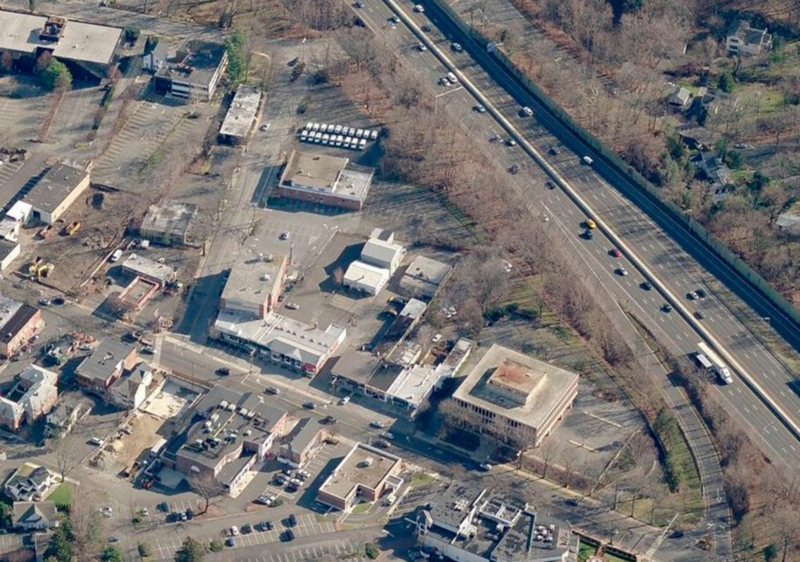 On the Boston Post Road, we will remove the existing "back-out" parking and replace it with parallel parking. Regarding the unsightly current surface parking lots located throughout the area today, we are planning to replace them with one level of underground parking, as well as a 3-story parking structure which will be wrapped with a building, concealed from view. We believe that the parking plan provided will be more than sufficient to address the demand of the project. When will the project be complete and open for business? We are going to need community support to get this project built as quickly as possible, and community members have the ability to influence the timing. 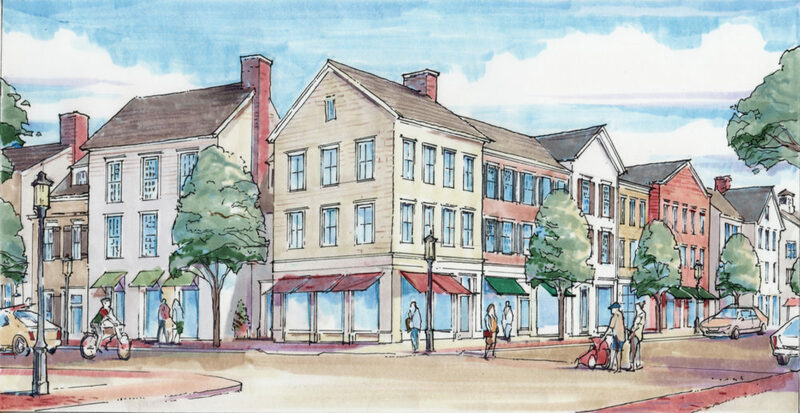 We have had a preliminary discussion of our plans with the Planning & Zoning Commission and the Architectural Review Board, and we submitted the final necessary applications to the Town of Darien at the beginning of June 2018. We hope to receive approval for our project in the fall of 2018, and to start the construction in 2019. There is an enormous amount of work to do for a project like this one, and we will need significant support from the community to work through the process expeditiously. We expect to build the project in two or three phases, with a goal of final completion in 2020 or 2021. What can you tell me about the proposed public spaces? 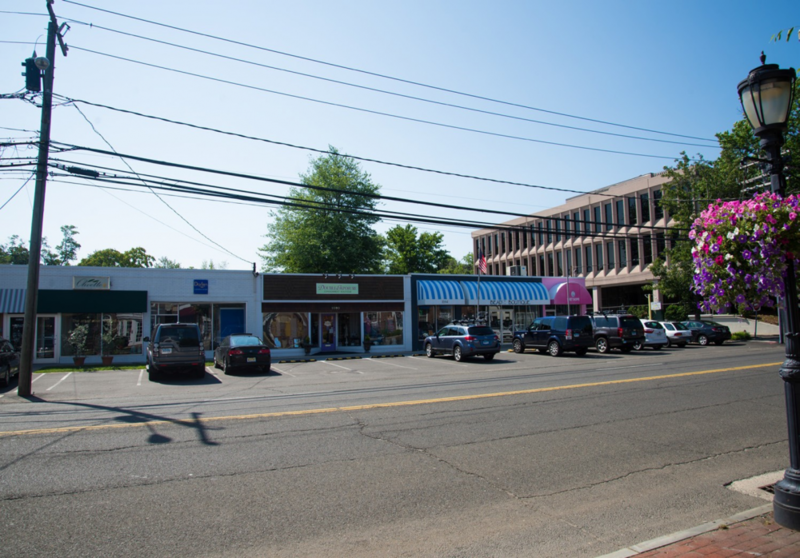 Baywater Properties and PG Properties have incorporated attractive, functional public spaces in each of their mixed-use projects in downtown Darien, such as Grove Street Plaza or Gofer Park. These public spaces have become cherished by the community. The public spaces proposed will be generously sized and designed for multiple uses, each will provide the opportunity for different settings and each will have a different, unique personality. The largest of the public spaces will be a beautifully landscaped park area where community events can be held, and a place for children to play in a safe and secure environment, as well as for people from the neighborhood to just sit, relax and enjoy the day. We want to host farmers markets, concerts, yoga classes, art shows, and other exciting and fun community events in and around our project. What stores will be in the Project? We have been hearing from residents about favorite stores, restaurants and businesses they would like to see and we love receiving that input. 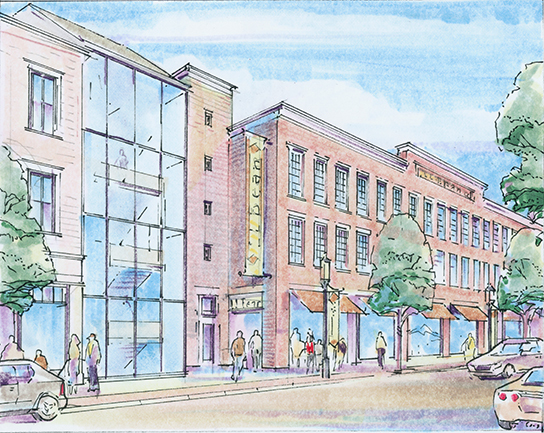 We envision adding to the retailers in downtown Darien a number of artisanal food purveyors, as well as retailers of women's clothing, home goods, children's clothing, shoes, lingerie, and swimwear. 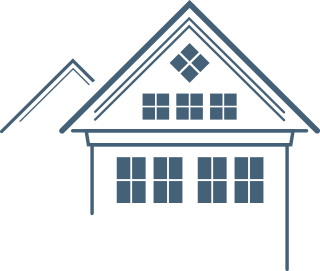 At this time, we do not have any agreements with tenants other than our existing customers, but please be sure to register on our website to receive email announcements. If you have good ideas for us as to retailers you would like to see come to Darien, please let us know! We welcome your input, as this is your downtown! What about the traffic that the new buildings will generate? 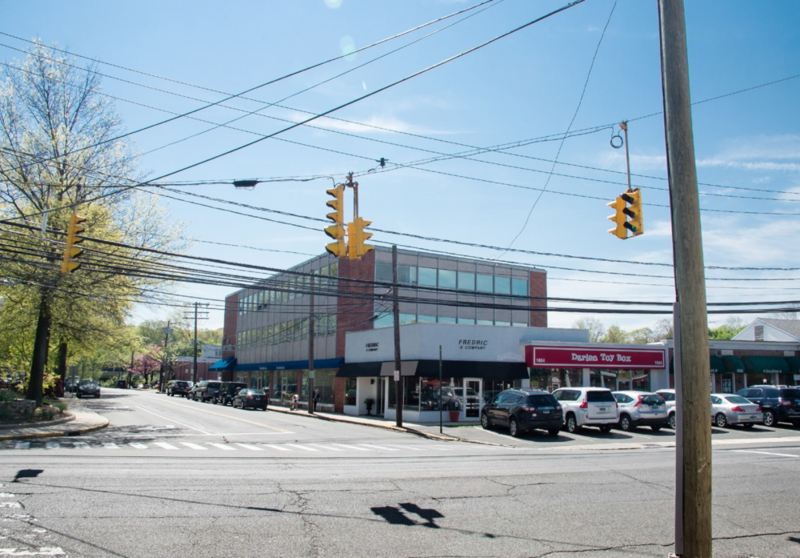 We have studied the traffic implications of the Project and we believe that with good planning, the traffic situation of downtown Darien may actually improve as a result of the Project. 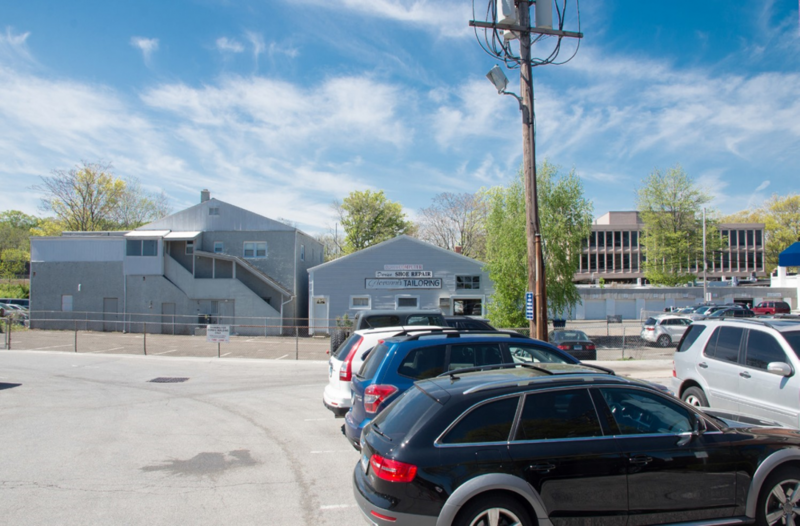 The current back-out parking on the Boston Post Road creates traffic delays and accidents on a regular basis. New side streets off of the Boston Post Road will serve to take pressure off of the Boston Post Road and should improve the flow of cars through the downtown. Given that a large number of office employees would be expected to commute to work via Metro North, the impact on traffic in the area will not be as significant as one might think. 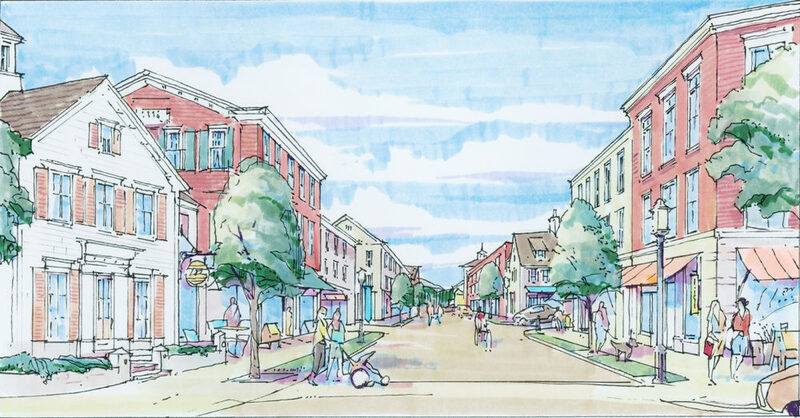 Lastly, by creating a special place where people can live, work and play, we will reduce the need for many people in our community today to drive to downtown Darien. What about the Project's impact on Schools? We have designed the apartments that will be part of the Project as mostly 2-bedroom units with a study that could be used as an occasional guestroom. 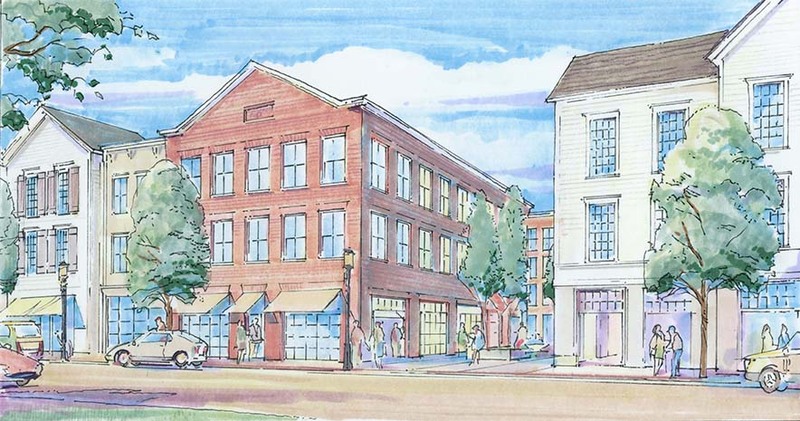 The units are expected to measure 1,500 to 2,000 square feet and given that there will be no outdoor amenities and that the project is located in downtown Darien, we do not expect young families to purchase or rent the units. Our recent experience in building and managing 745 Boston Post Road in Darien, which includes 8 luxury rental apartments, is important as that unit was 100% leased during construction to 7 different individuals and families, none of whom had any children in the Darien Public School system. 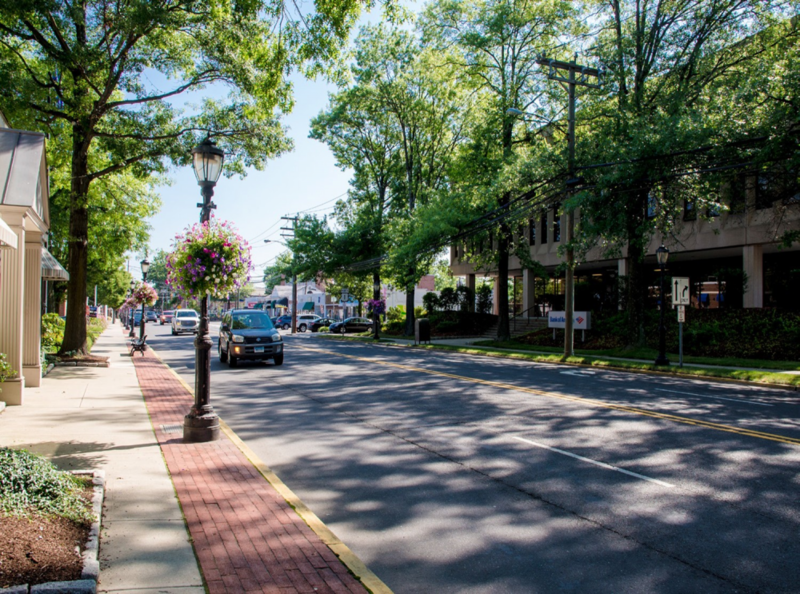 Our initial tenants included young couples "trying out" Darien as a place to call home, and empty nesters looking for a simpler, maintenance-free way to live in Darien. An important point to consider is that the increased tax revenue generated for the Town of Darien by our development, which we are analyzing now, will be very significant and could be used to fund potentially necessary expansions to the existing Darien Public School system, lessening the burden on residential property owners.